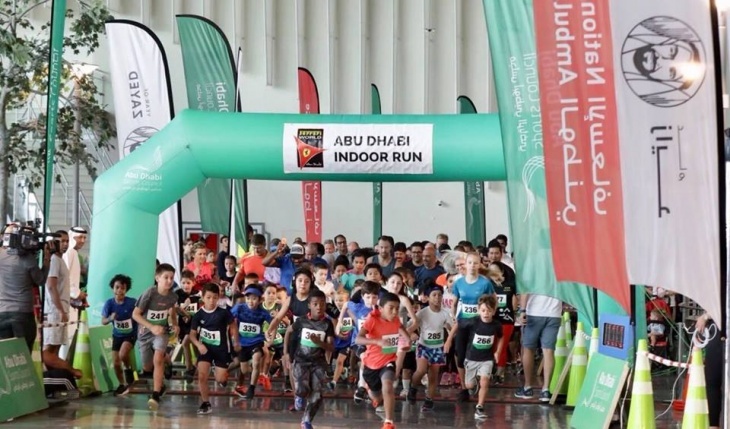 The Abu Dhabi Sports Council City Run returns indoors for Race 3 of the summer, starting and finishing at Ferrari World Abu Dhabi and running through Yas Mall on Friday morning 14 September. Race check-in and bib chip collection is from 7:00 am in the customer service area at the entrance of Ferrari World Abu Dhabi. Check-in closes promptly at 8:00 am. Run or walk 2.5 km, 5 km or 10 km in air-conditioned comfort. The run is a looped course on the ground floor of Ferrari World and Yas Mall, starting and finishing at Formula Rossa. The first race starts at 8:15 am. Ferrari World Abu Dhabi is offering post-run breakfast specials and park entry that can also be purchased in advance when registering for the run.